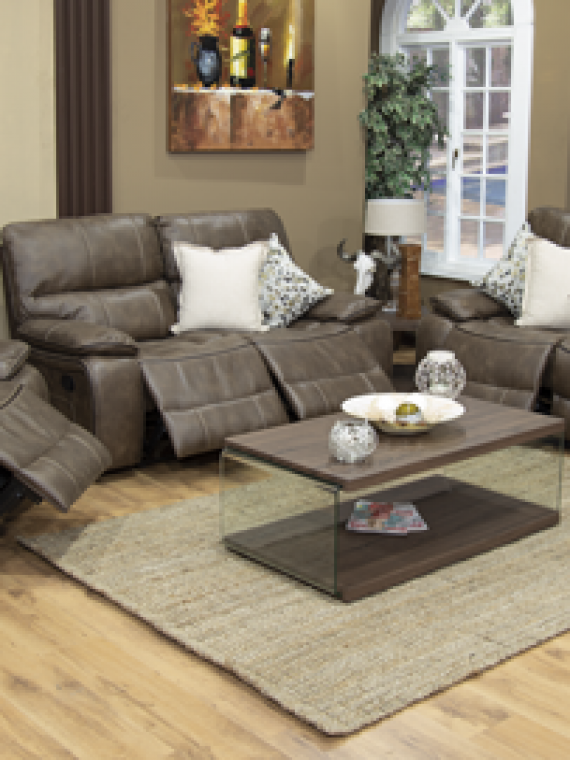 Combine style and function with this elegant Morocco Recliner Lounge Suite. 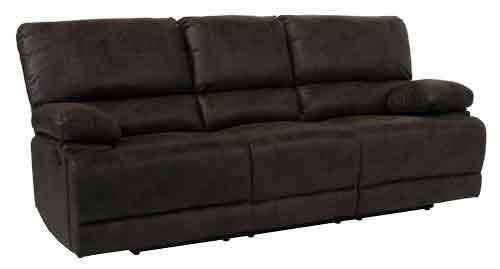 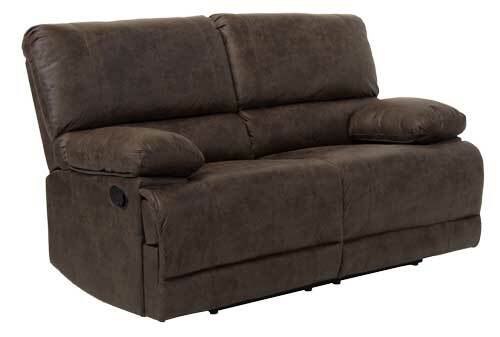 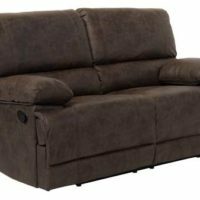 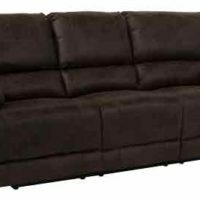 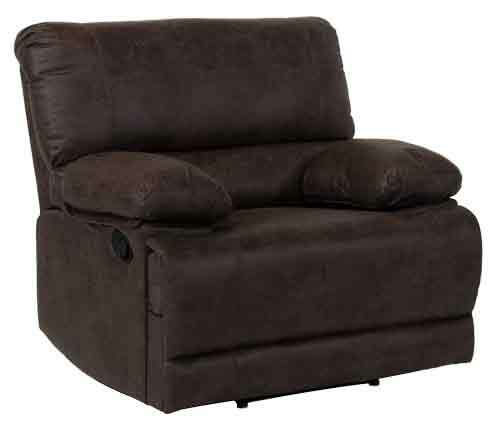 Featuring a smooth suede upholstery, wide seat cushion and foam-filled upholstery, this recliner feels luxuriously comfortable. 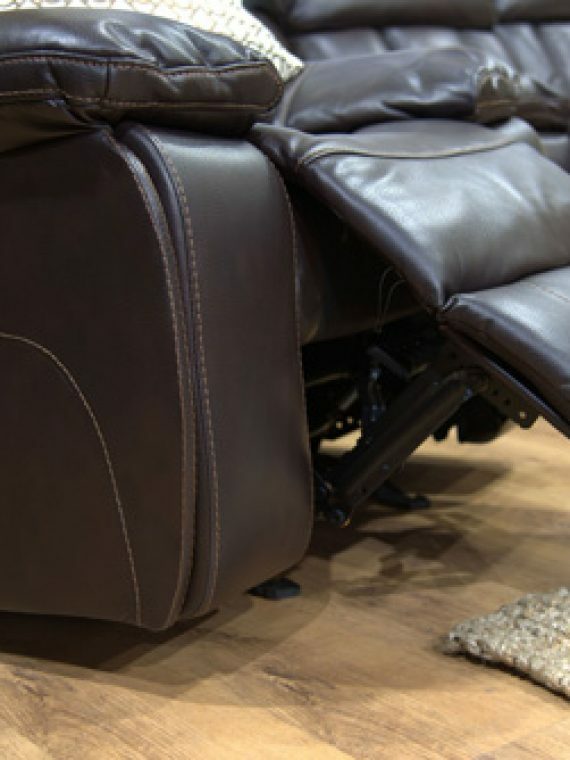 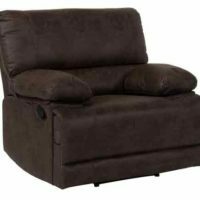 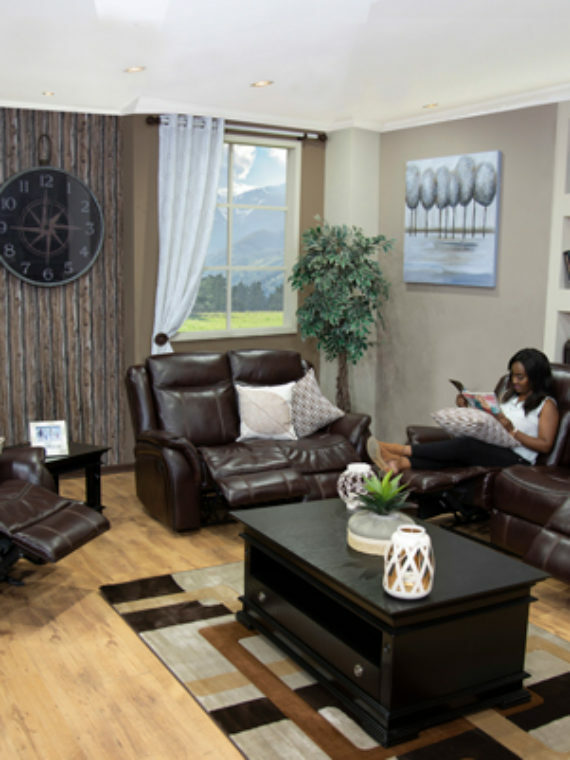 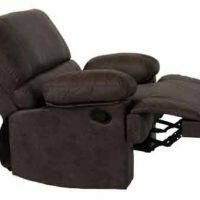 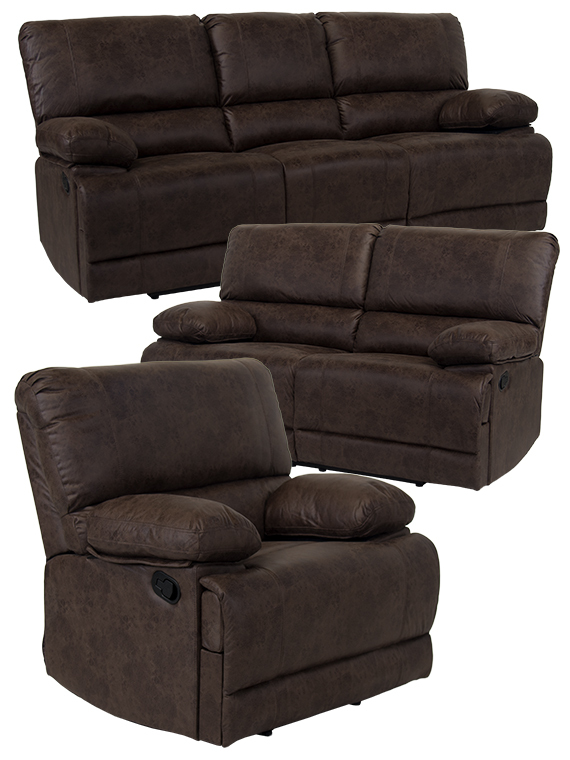 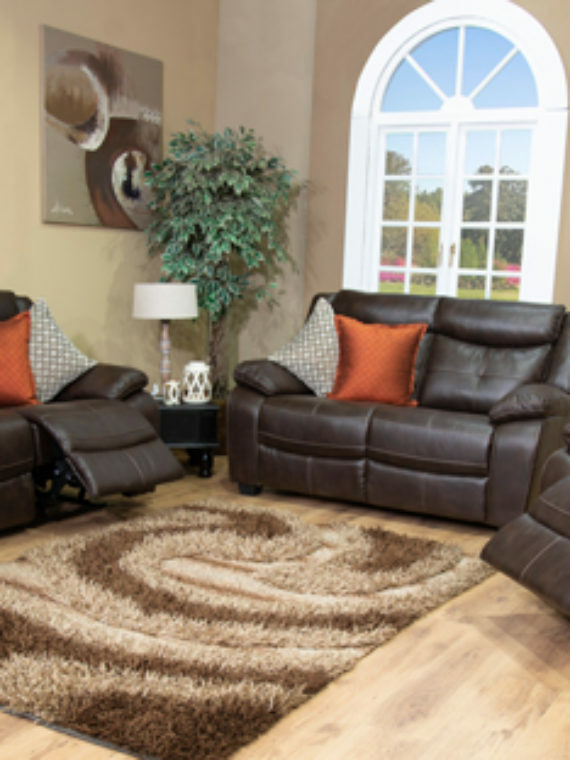 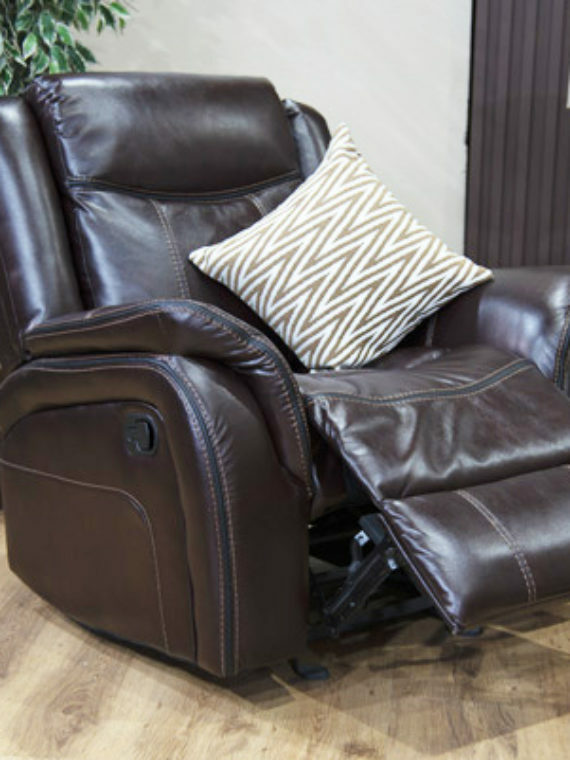 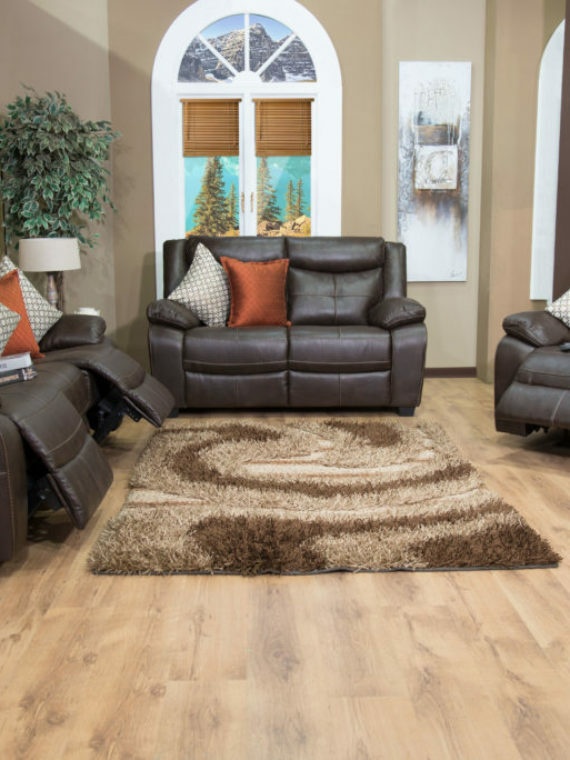 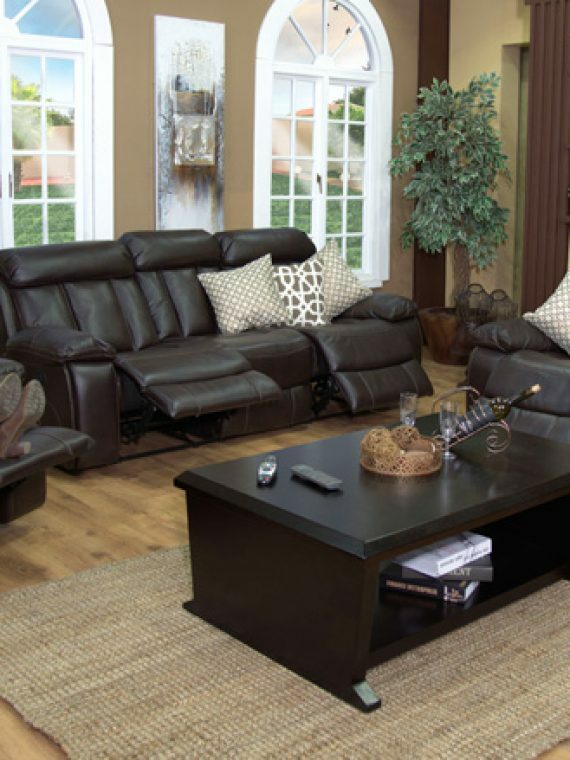 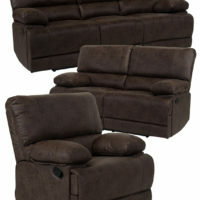 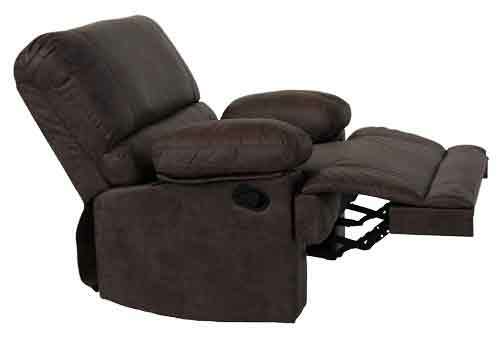 With an easily reachable manual recliner lever that operates the reclining mechanism, this recliner set is the perfect solution when you need extra support and relaxation, this relaxing chair is perfect for your den, living room or entertainment room.